How do you know if an online writer platform is legit? Since new sites are born every week — promising ample assignments and fat paychecks for beginning writers! — I can’t do investigations on each and every possible writing scam (though I’ve certainly looked into some that turned out to be outright ripoffs). I can’t be everywhere. 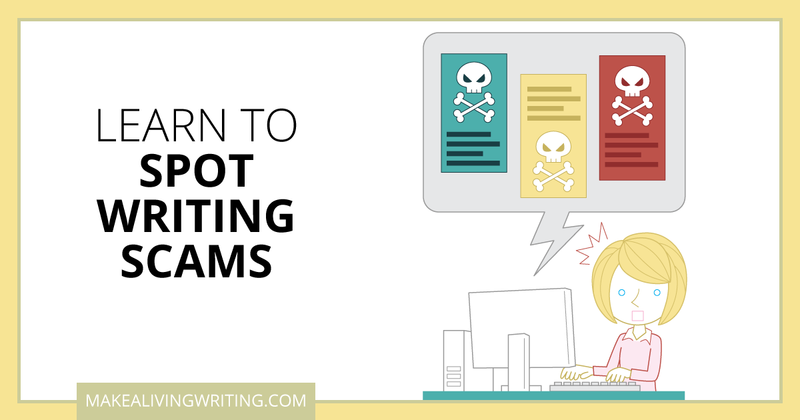 And this blog has other topics to cover, like finding courage to put your writing out there, self-publishing, blogging best practices, and finding great freelance clients. So it’s important to know how to do your own research. This post takes you through easy, quick steps you can take online to gather information about websites you’re thinking of paying for access to resources, job boards, or publishing opportunities. I spent perhaps 30 minutes tops, researching this site to see what I could learn. And it wasn’t tough to see they weren’t a good value, even at their current ‘sale’ price of $34 for lifetime access.